Seagate has added another NAS drive to their range, although this one is aimed at the home users, the Seagate GoFlex Home. 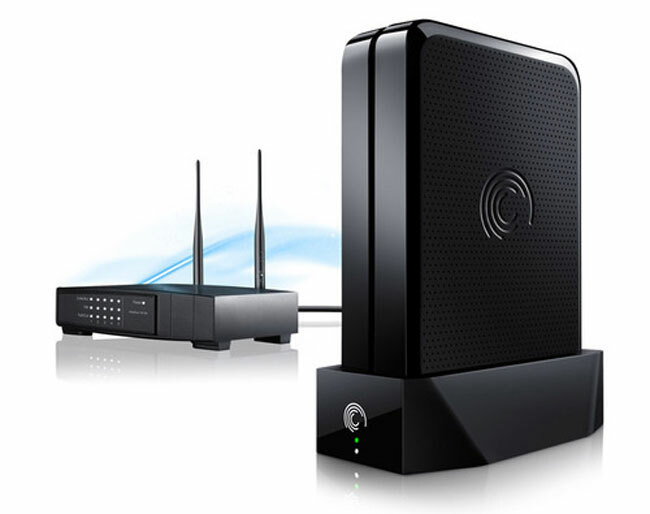 The Seagate GoFlex Home connects to your router via WiFi and according to Seagate it can be up an running in just a few minutes. The Seagate GoFlex Home offers support for Apple’s Time Machine, as well media streaming to your Xbox 360 or PS3, plus USB printer support and third party real time backup. You can also access the Seagate GoFlex Home using your iPhone or other smartphones, it will be available in a 1TB and 2TB versions which should retail for about $160 and $230 respectively.